Jennifer, along with Randi, founded the Lynch Group Real Estate team over 20 years ago. Having lived in such a unique and vibrant community for much of her life, Jennifer has a wealth of knowledge about Gabriola, the Gulf Islands and the tremendous quality of life afforded to residents and visitors alike. This quality of life has cultivated in Jennifer a love of the arts, gardening (of which she is an accredited master gardener), and above all the ability to spend time with her family. With a personal ethic of giving back to the community, Jennifer has volunteered for and supported numerous Gabriola Island organizations including the Gabriola Volunteer Fire Department, People for a Health Community and the Gabriola Home and Garden Tour. Jennifer is also a recognized and well respected leader in the Real Estate industry with a strong commitment to professional integrity, standards, management excellence and ethics. 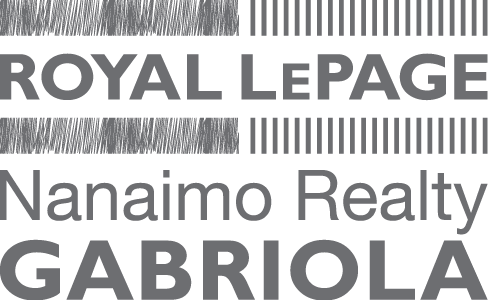 She served for over 10 years on the Vancouver Island Real Estate Board’s (VIREB) Professional Development Committee; was a director of VIREB for 5 years and served as President in 2007; and, since 2008 has been on the BC Real Estate Association’s Board of Directors holding the position of President in 2013. In addition to her professional affiliations, Jennifer was recognized as VIREB’s REALTOR of the year in 2012 for her outstanding commitments and contributions to her community and organized Real Estate. 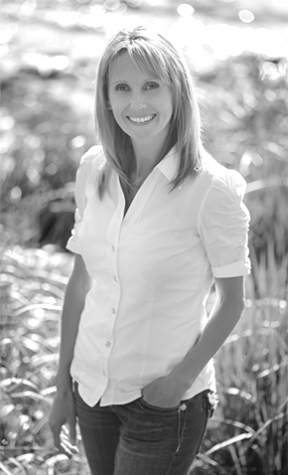 Through all of Jennifer’s work in organized Real Estate she has never lost sight of the foundational values instilled in her by her mom and dad; namely a dedication to family, community and, the quality of life on Gabriola Island.